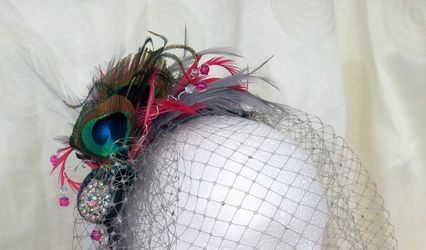 Dimesso Designs ARE YOU A SUPPLIER? 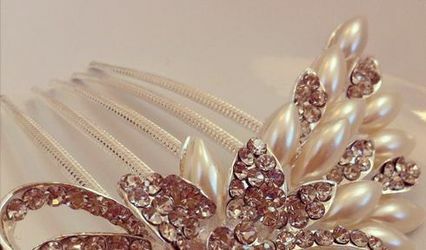 After discovering her passion for creating exquisite hair accessories when she designed tiaras for herself and her bridesmaids for her wedding, Elaine Humble created a fantastic business known as Dimesso Designs. 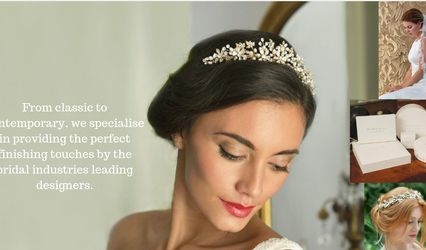 Specialising in creating jewellery and headpieces for weddings, Dimesso Designs will ensure that you, your bridal party and even your guests look chic and elegant on your special day. 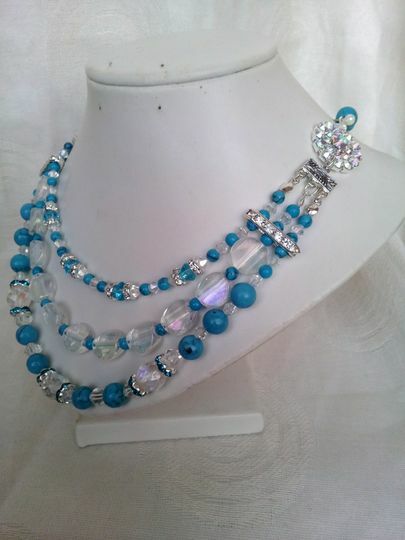 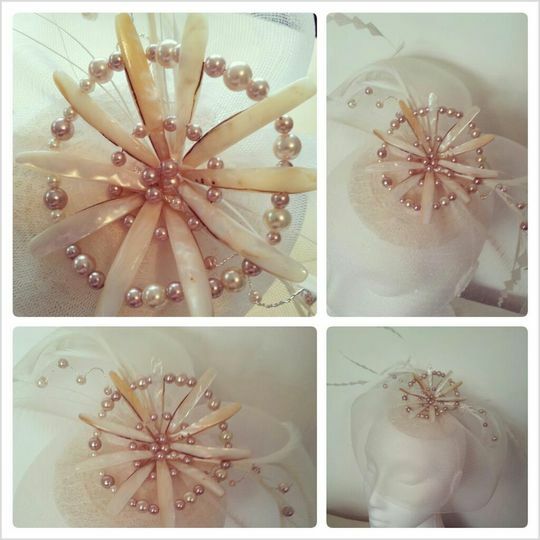 With an honours degree in art and design, Elaine has the expertise to produce the accessories of your dreams. 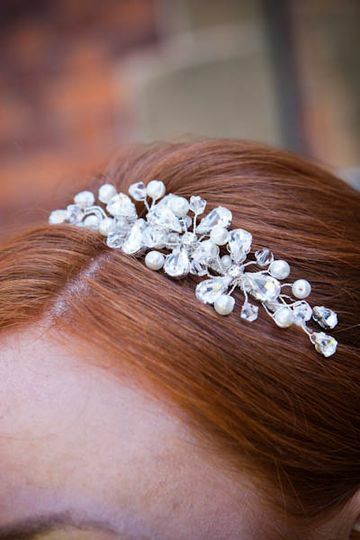 Elaine Humble will create one-of-a-kind and breathtakingly beautiful bridal accessories which are tailored to suit your style and cater to your needs. 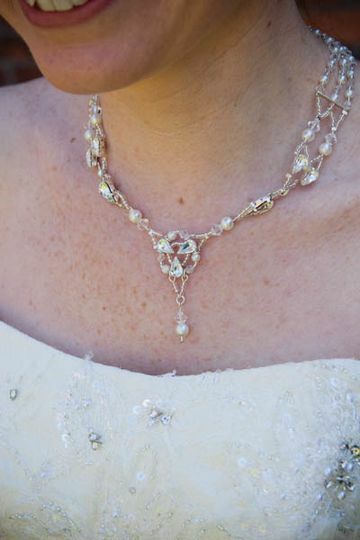 Whether you require a dainty and intricate hair pin or a spectacular vintage necklace, Dimesso Designs will provide you with everything your heart desires. 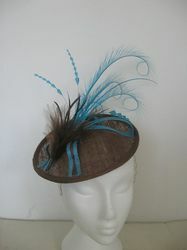 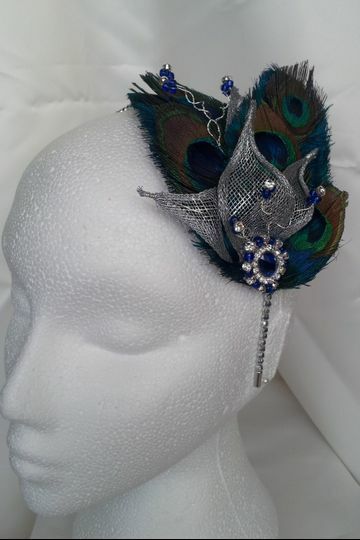 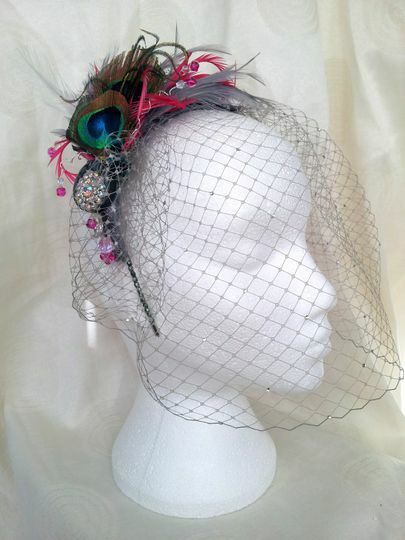 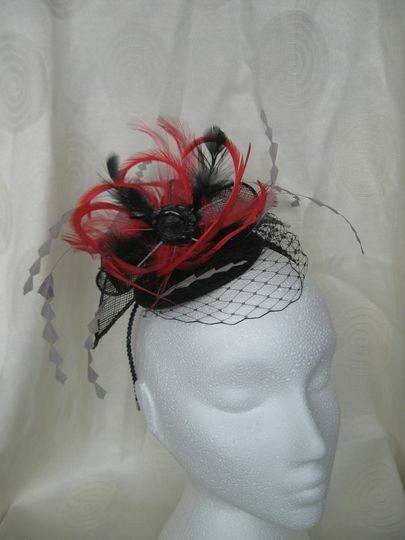 Dimesso Designs are experts when it comes to producing unique and stylish fascinators, headpieces and jewellery. 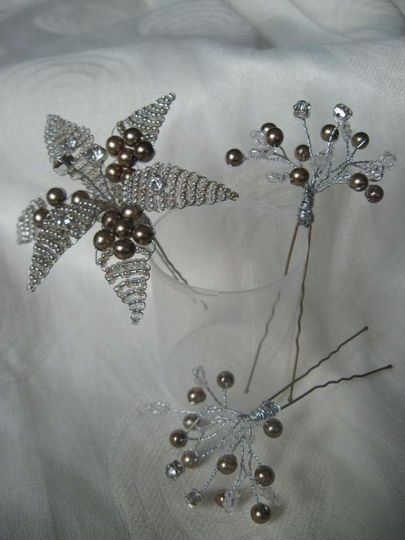 In addition to catering beautifully to weddings, they create tailor-made pieces for special occasions of every kind.